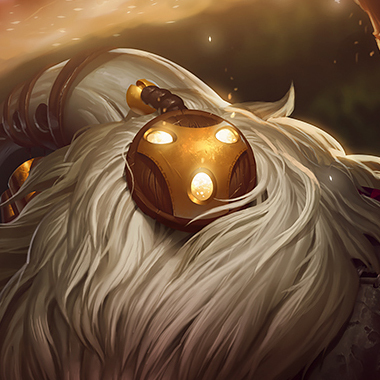 Bard's presence causes sacred chimes to appear at random locations and linger for up to 10 minutes. Collecting a chime grants Bard bonus movement speed out of combat for 7 seconds, stacking up to 5 times, experience, and maximum mana. Every 5 chimes Bard collects empower his Meeps. Bard's presence attracts small spirits known as Meeps to his side. Each of his basic attacks consumes a Meep, dealing bonus magic damage. At 5 Chimes, Meeps slow damaged enemies by for 1 second, and at 25 Chimes they splash the damage around the main target and in a cone behind them, with the cone's size increasing at 65 Chimes. Bard fires a burst of spirit energy in the target direction, dealing magic damage to the first enemy struck and briefly slowing them by 60%. Bard conjures a shrine at the target location that builds up in power over 10 seconds, up to 3 shrines active at once, which remain until consumed when a champion steps on them. Bard opens a one-way magical corridor through a piece of terrain in the target direction for 10 seconds. Magical Journey will not cast unless it can open a corridor. Both allies and enemies can pass through the corridor by right-clicking on it or its exit, with allies and Bard travelling at increased speed. 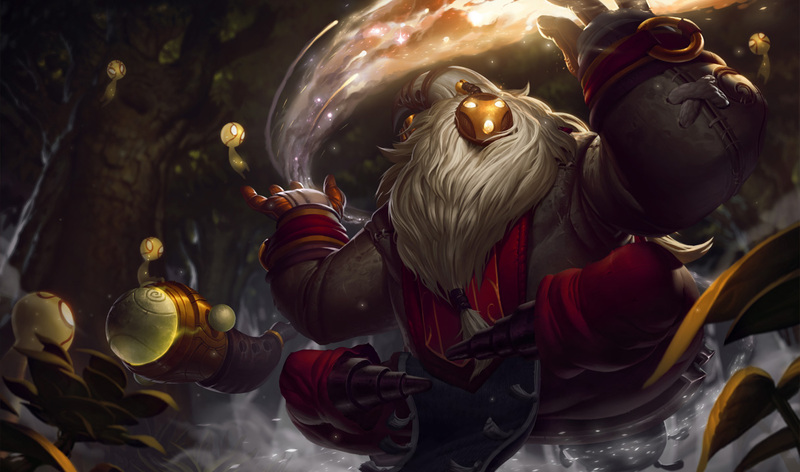 Bard sends magical energy arcing to the target location, putting all units and structures in the target area into stasis for 2.5 seconds upon impact. 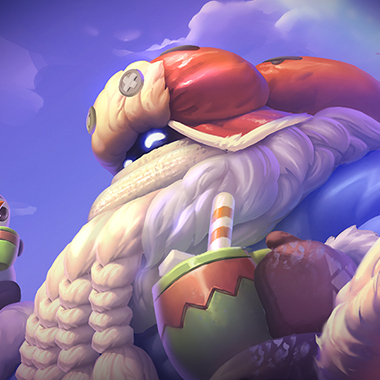 Bard roams a lot, and is very squishy. If you find him out of position, there isn't much he can do before he's bursted. Unless he has a Magical Journey up. Don't follow the Magical Journey. It'll usually lead to a trip into grey secreen. 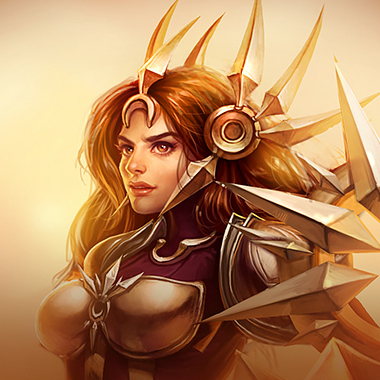 Try not to stand near towers during sieges, chances are high that bard will ult them, and you with them, leaving your team down a champion when they get engaged on. 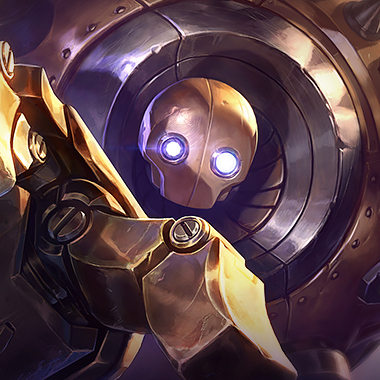 The only really important thing to get against Bard is wards. 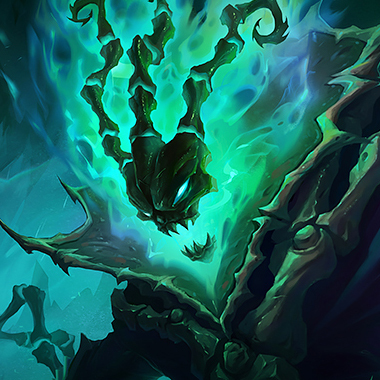 He won't build damage, but he will roam a lot, so wards are what will save you from that. 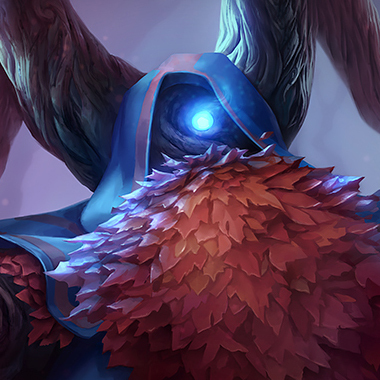 Wards will help you catch him out, wards will you see his ult coming. 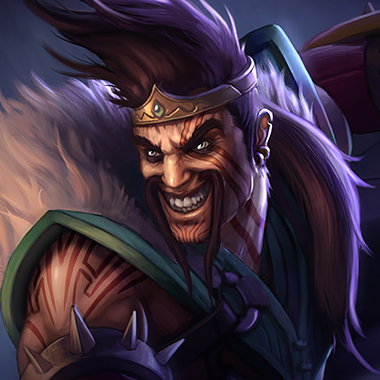 Wards are what nullify bards effectiveness to a degree, and stop him from actually carrying his team from the support position.